When those gorgous colored squash in shades of autumn arrive at the market the colors attract us..but how do we eat them? This is a simple, simple recipe..that can be a main dish..or pared with roasted pork. 3 acorn squash halved and seeded. 2.Place acorn squash halves cut side up on rimmed baking dish. 4.Whisk remaining eg Oil with Balsamic Reduction and all other ingredients. 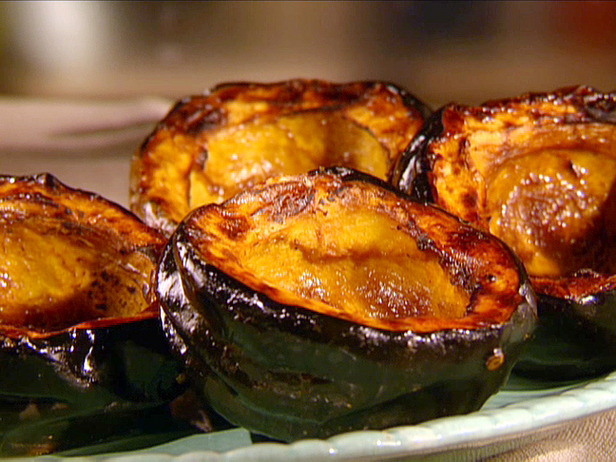 Mix and divide glaze over squash. 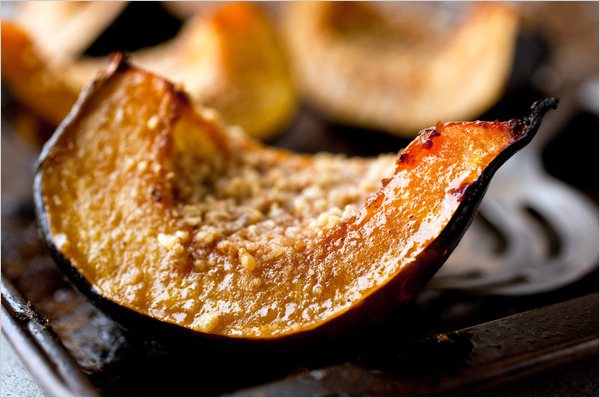 5.Bake until squash are very tender and brown, rebrushing the surface with glaze every 15 minutes. Squash can take about an hour to cook.